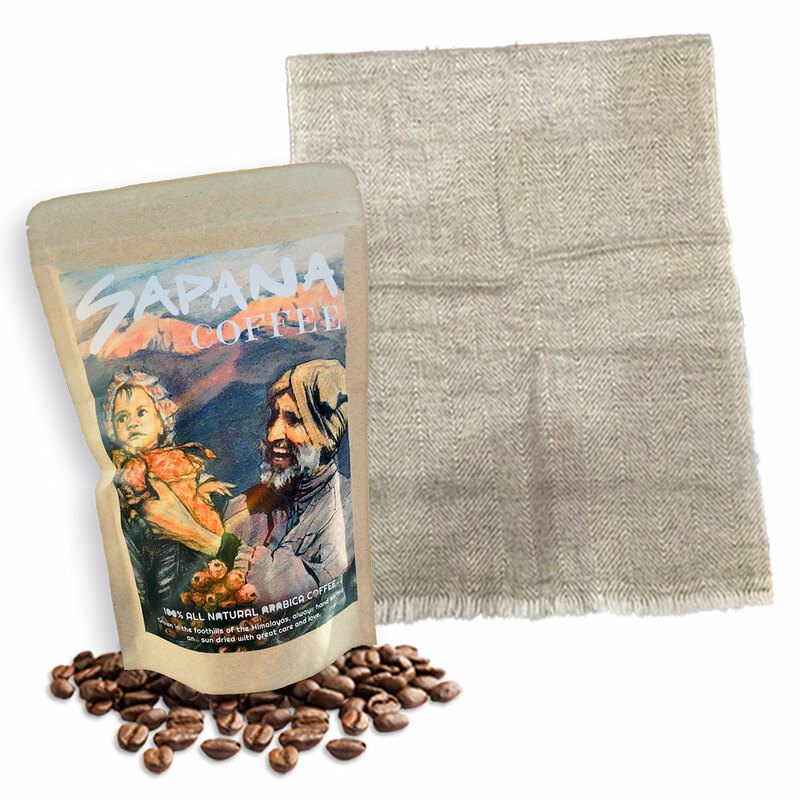 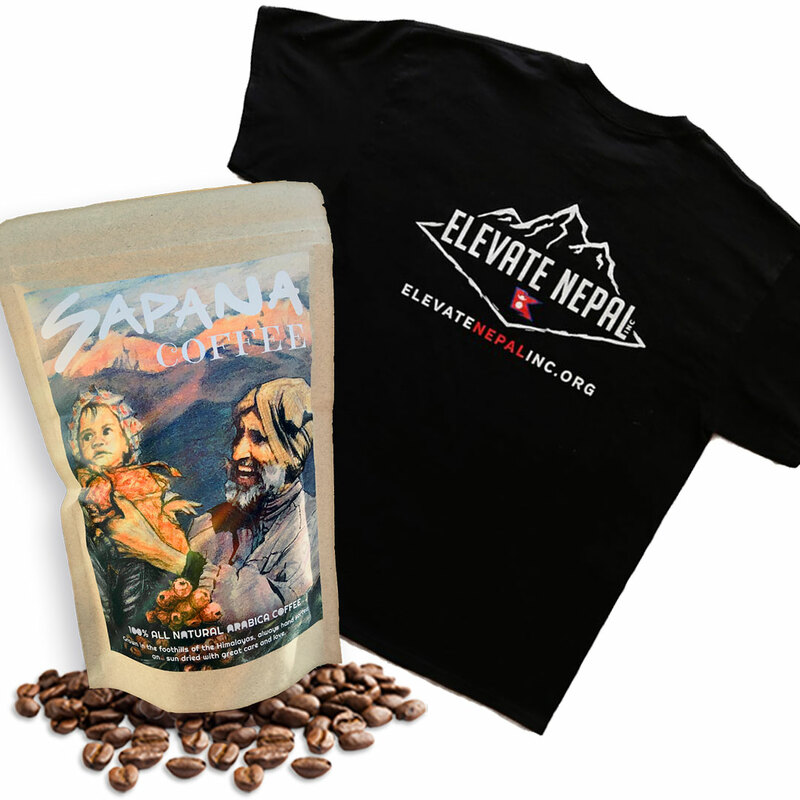 WHILE SUPPLIES LAST, buy 1 or 2 pounds of Sapana Coffee (through this link only) and get a free gift. 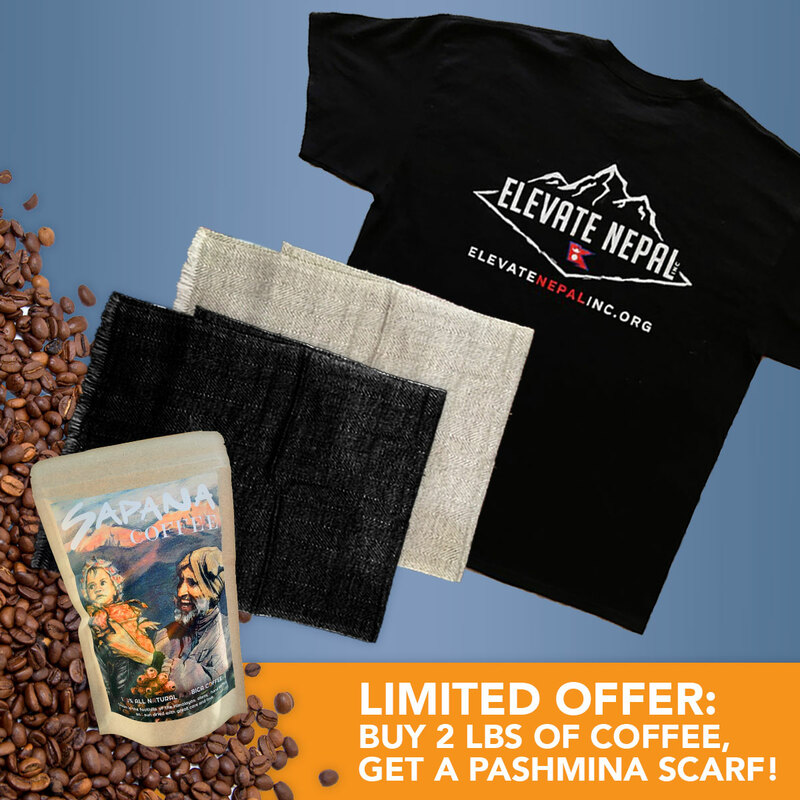 With the purchase of 1lb you are eligible for 1 free Elevate Nepal T-Shirt, or with the purchase of 2lbs a tan or black Pashmina Cashmere scarf. 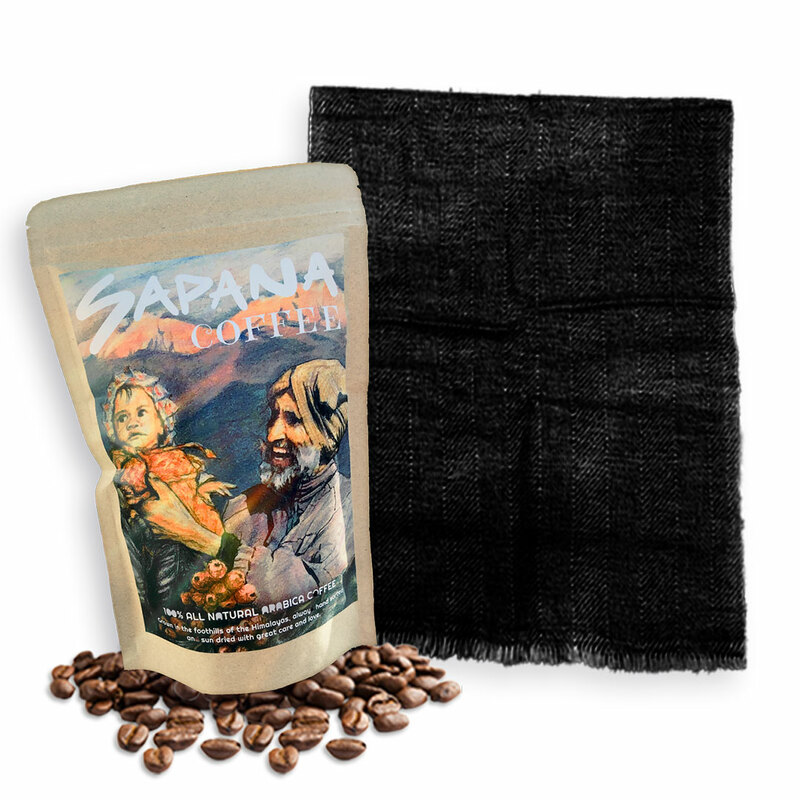 Once you have completed your purchase simply reply to your email confirmation receipt with the size shirt you would like (S, M or Lg) or the color of your scarf (black or tan).